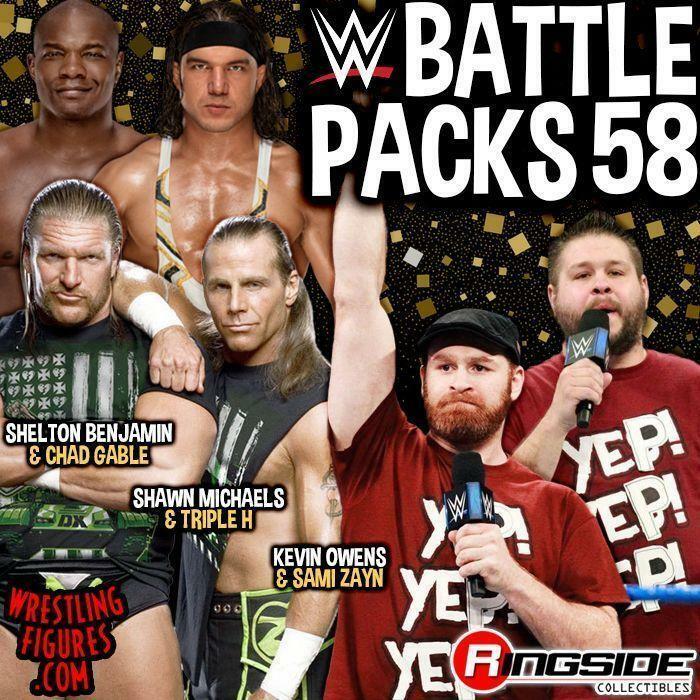 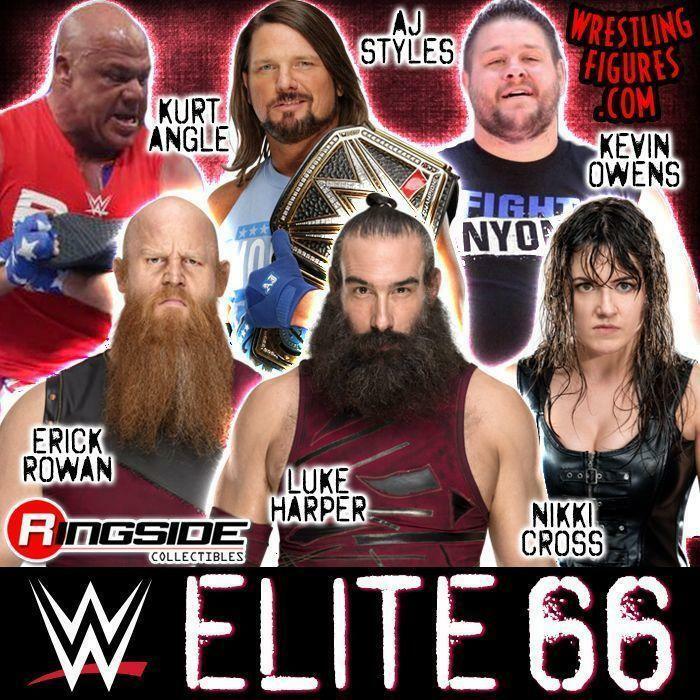 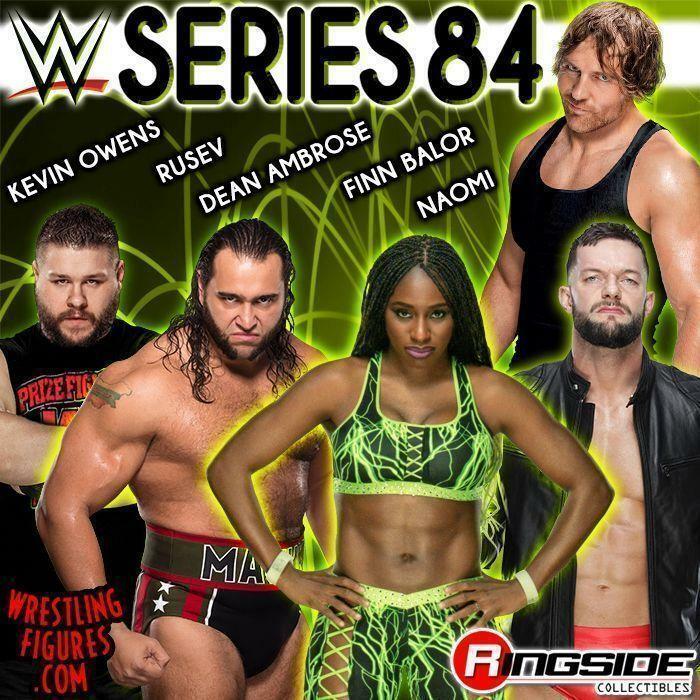 MATTEL WWE SERIES 84 NEW RSC FIGURE INSIDER VIDEOS! 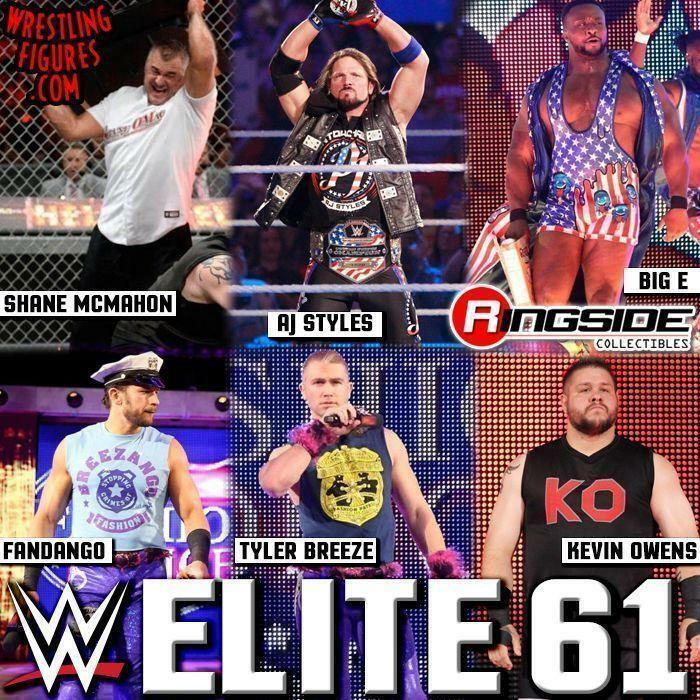 NAOMI, RUSEV & MORE! 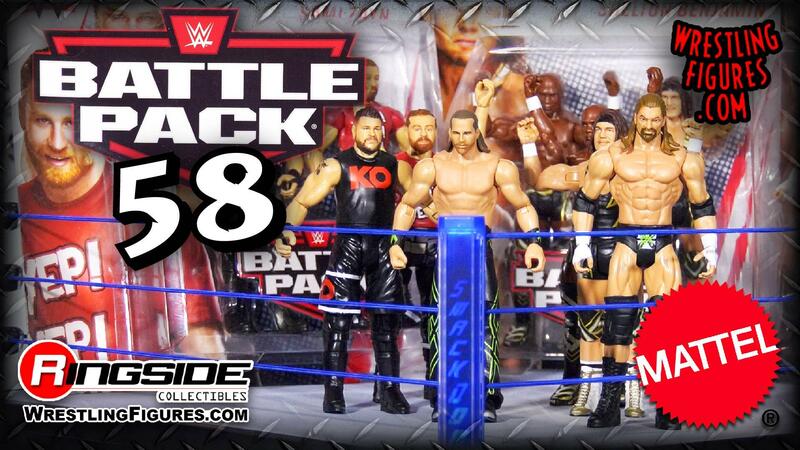 MATTEL WWE SERIES 84 IS NEW IN-STOCK! 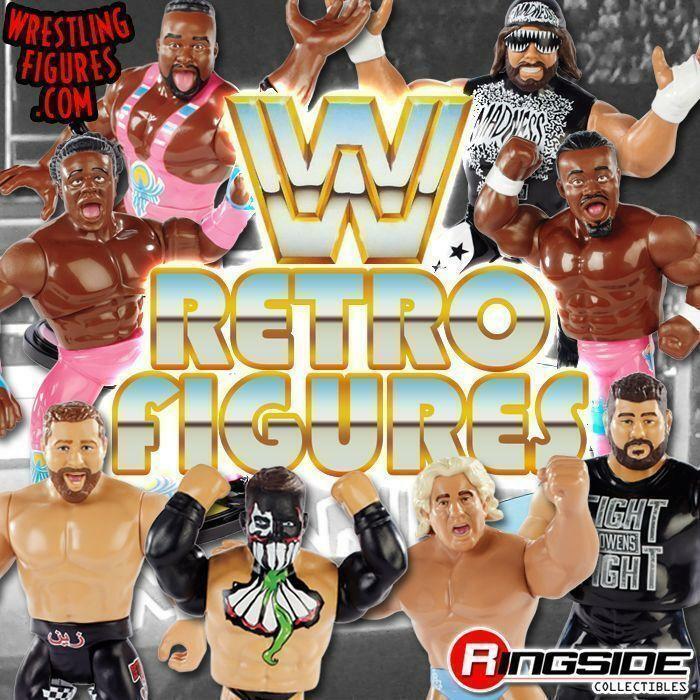 NEW PROTO IMAGES! 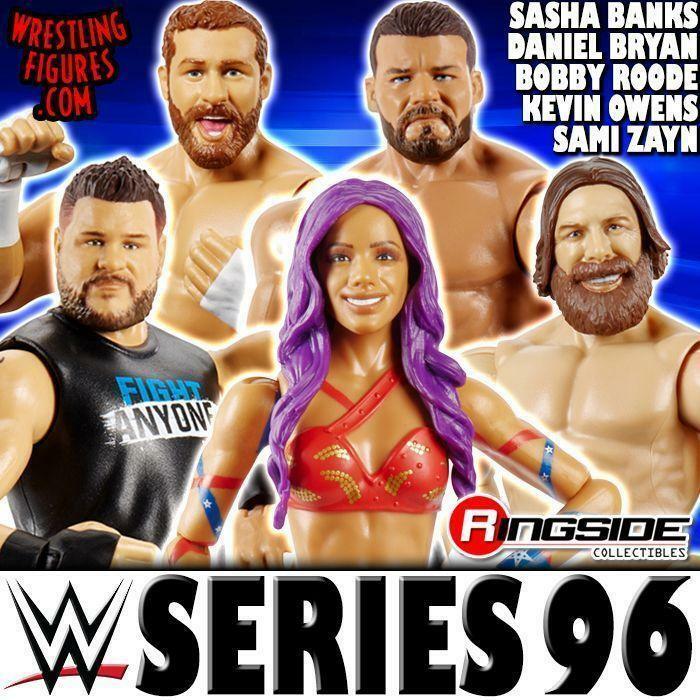 MATTEL WWE SERIES 84 IS UP FOR PRE-ORDER! 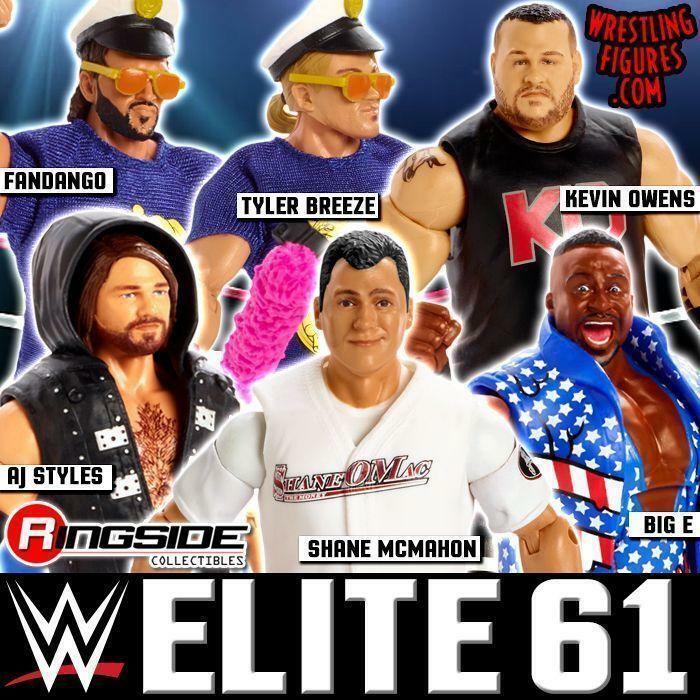 NAOMI, RUSEV & MORE! 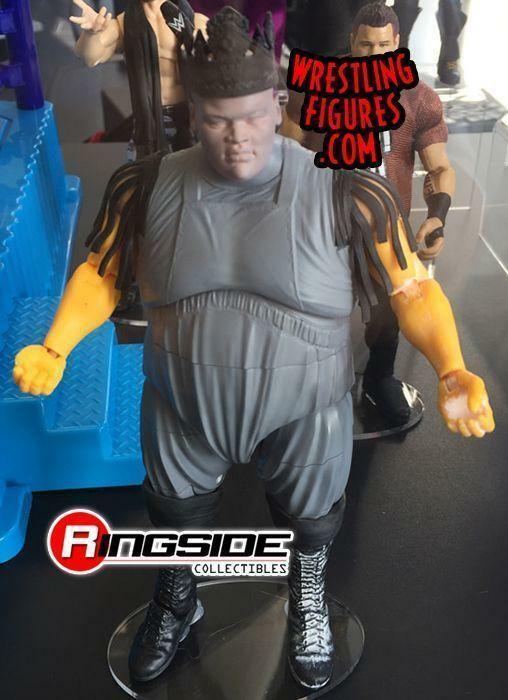 MATTEL WWE “FESTIVAL OF FRIENDSHIP” EPIC MOMENTS RSC FIGURE INSIDER VIDEO!